The excitement for The Last of Us Part II is building up with each passing month. The Last of Us‘ jaw-dropping soundtrack from Gustavo Santaolalla played a major part in setting the right tone for the game and its characters. Happily, the talented composer is back to create new tunes for the sequel. In fact, we now get our first chance to hear a sample of The Last of Us Part II’s soundtrack. The audio sample is certainly reminiscent of the original The Last of Us soundtrack, but has a new edge to it. 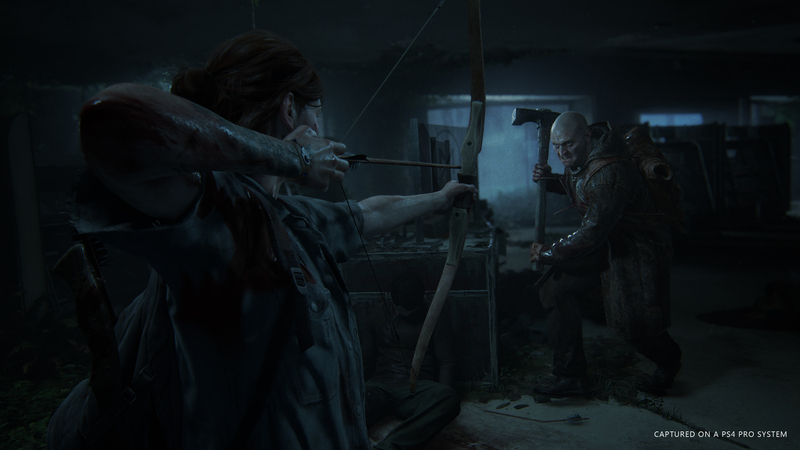 While it’s hard to tell, based on such a brief segment of the game’s music, Santaolalla appears to be on the right path to create yet another selection of memorable melodies for the The Last of Us Part II OST. How does this track sound to you? Does it make you want to replay The Last of Us Remastered or call dibs on a copy of The Last of Us Part II? If you need something from the series to tide you over, Naughty Dog recently celebrated Outbreak Day and released a few goodies to keep fans happy.